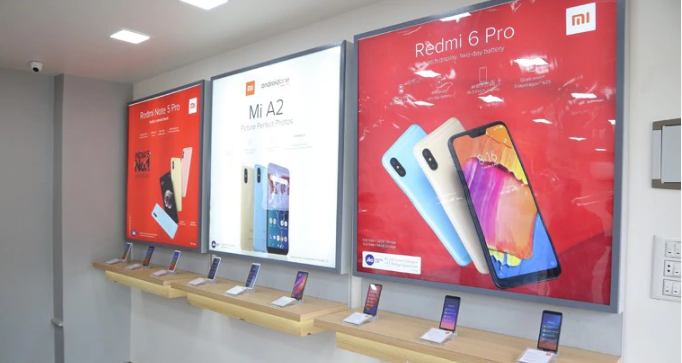 On Tuesday, around 500 new shops open all over India, Xiaomi The Chinese company has opened the shops in rural India and has registered the world record. Xiaomi has recorded the world's highest open shop in a single day. By 2019, there are plans to open 5,000 new MiRs across the country. According to Xiaomi Vice President Manu Jain, the total number of workplaces in the country will be around 15,000. He said that this new method will change the experience of buying a phone in rural India. 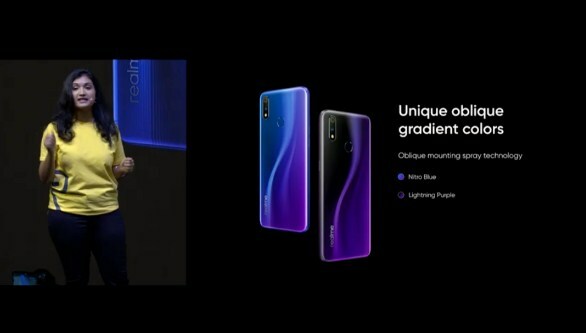 India is the only number one smartphone market in India, but now the offline market is giving equal importance to India's number one smartphone. In September, the fourth Mi Home was started in Bengaluru. Apart from the smartphone, Xiaomi has sold many types of smart products including many smart home products, luggage, shoes in India.